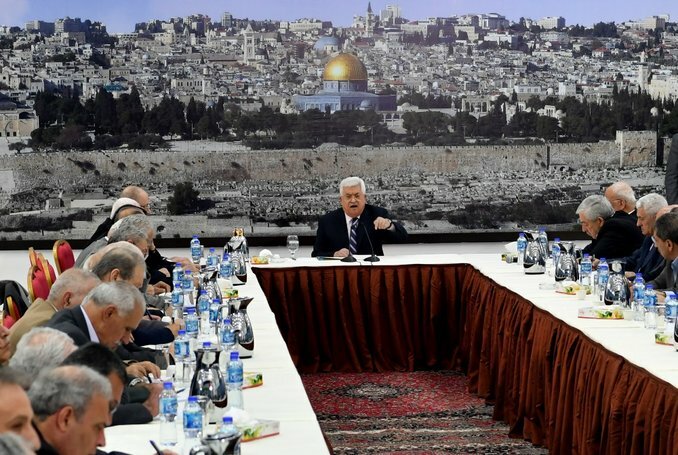 Palestinian Authority President Mahmoud Abbas is believed to be preparing to cut all funding to the Gaza Strip in an effort to end the power struggle between his Fatah movement and rival faction Hamas after reconciliation efforts failed, anonymous sources in Ramallah have revealed. 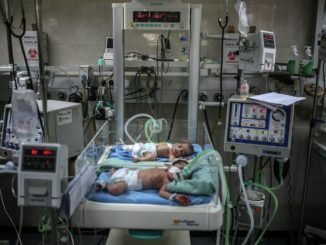 According to Asharq Al-Awsat, Fatah officials have rejected Hamas’s demands to retain security control over the Gaza Strip and collect taxes there, along with a deal that would see the government absorb tens of thousands of Hamas employees. Earlier this week, a senior Fatah delegation met with Egyptian Foreign Minister Sameh Shoukry and intelligence officials in Cairo to discuss the ongoing tensions between the PA and Hamas. Egypt has attempted to broker a reconciliation deal between the two factions but has so far failed to reach an agreement. 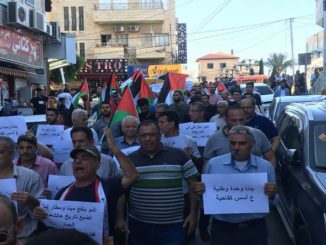 Relations got worse following the attempted assassination of PA Prime Minister Rami Hamdallah during a trip to Gaza in March for which the PA blamed Hamas; the resistance movement denied the allegation. 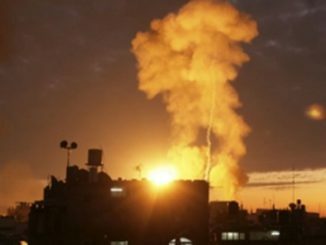 The three men identified by Hamas as suspects involved in the bombing were later killed in a shootout with its forces in Gaza on March 22.